Press *0 at any time to speak with one of our reservations agents. 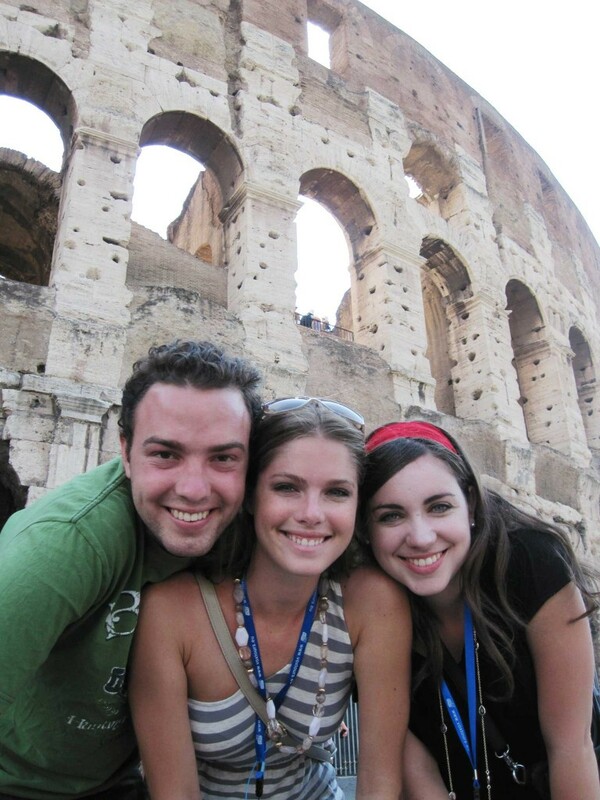 Alumni World Travel is a division of AESU. 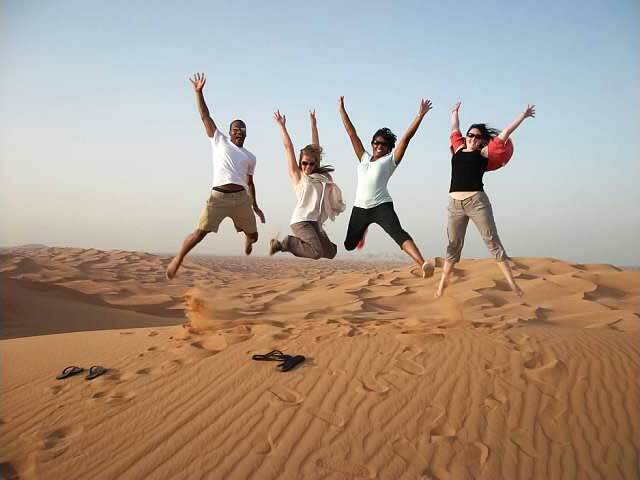 Visit AESU for action-packed trips for 18-35 year olds.